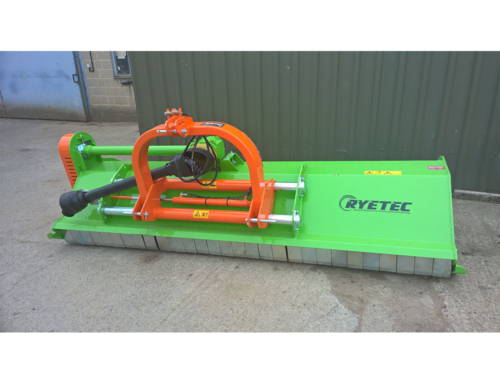 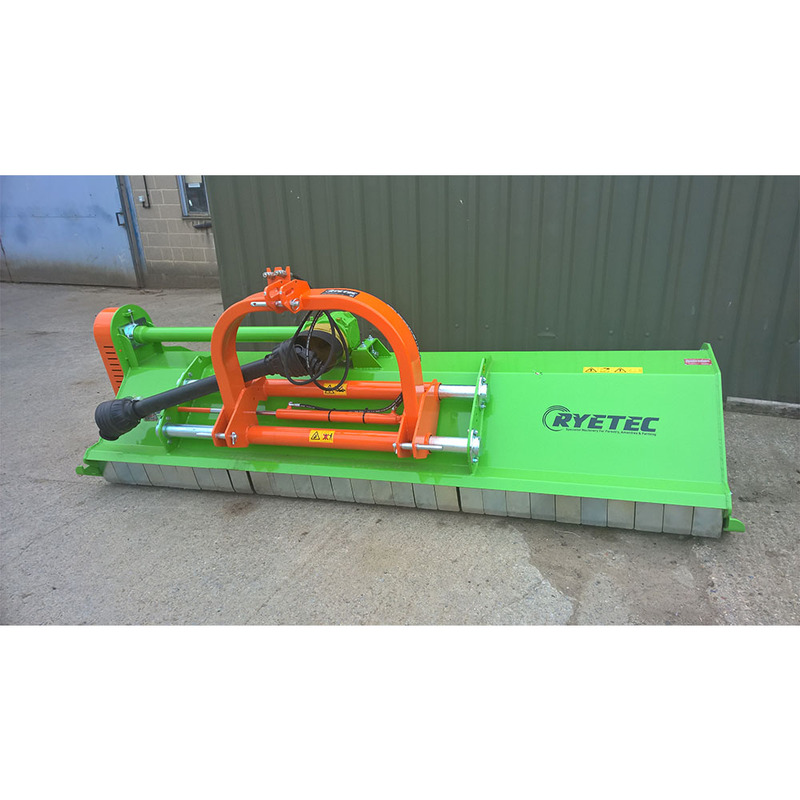 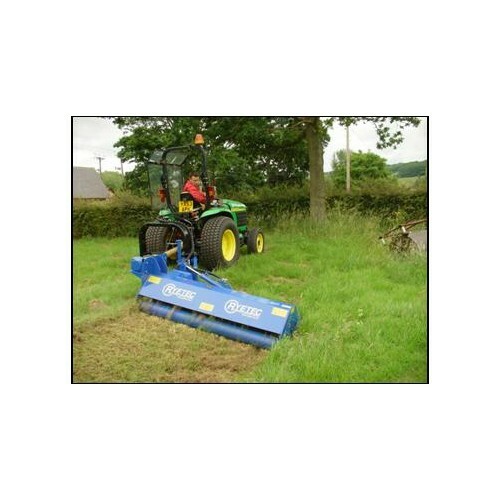 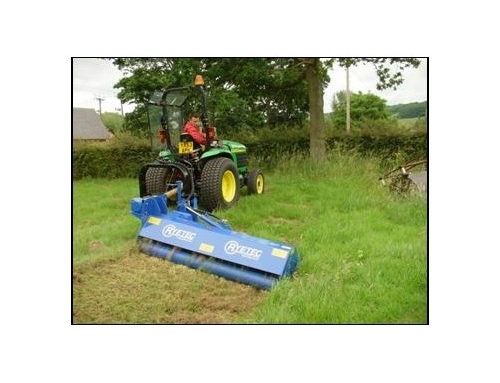 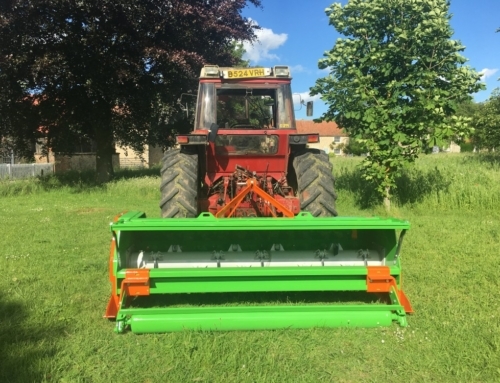 A compact flail mower offering high quality cut and scarifying options, manufactured to a high standard with top quality materials for a long and trouble free working life for the 12.5hp to 35hp compact tractor range. 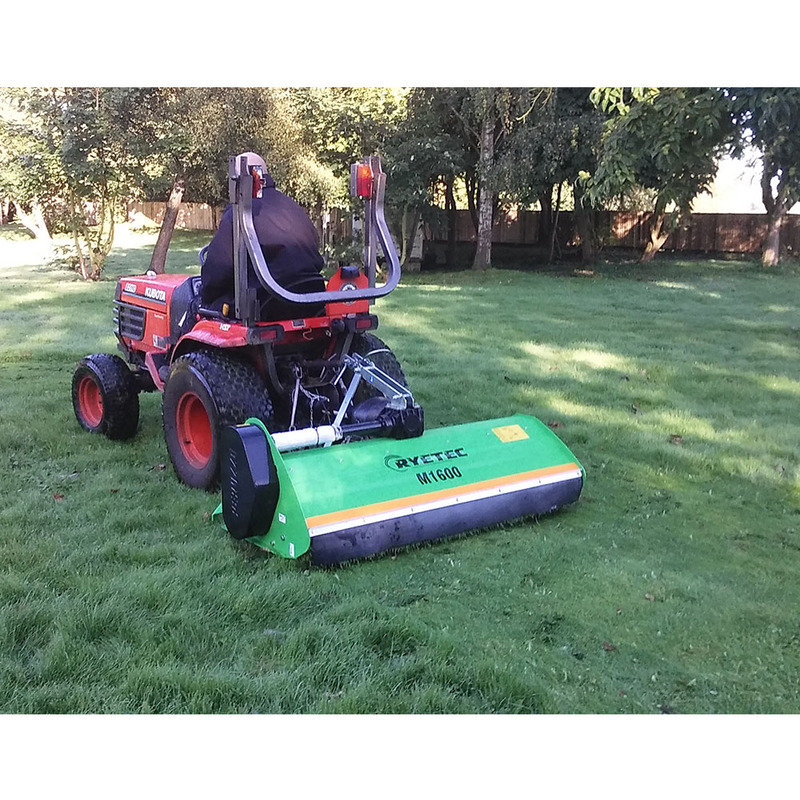 All the Mini mowers have an adjustable Category 1 (Cat 0 optional) linkage and low PTO shaft which make matching the Mini to even the most unusual of tractors an easy task. 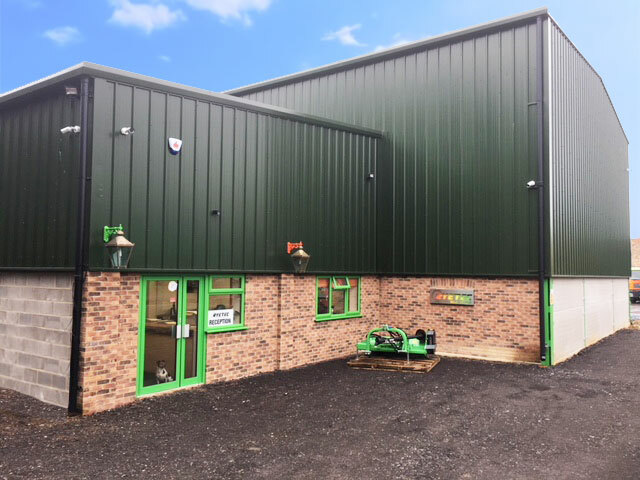 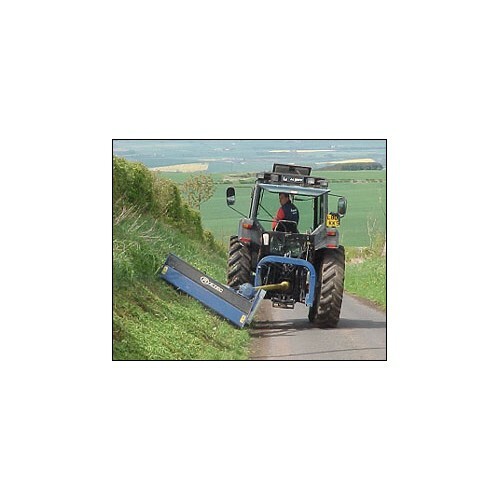 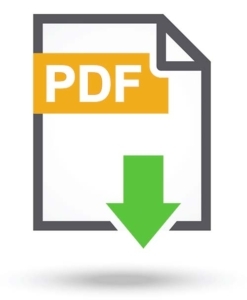 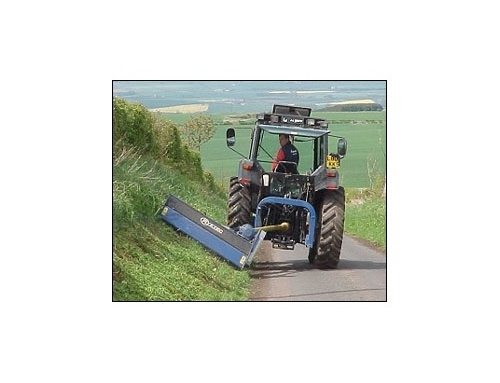 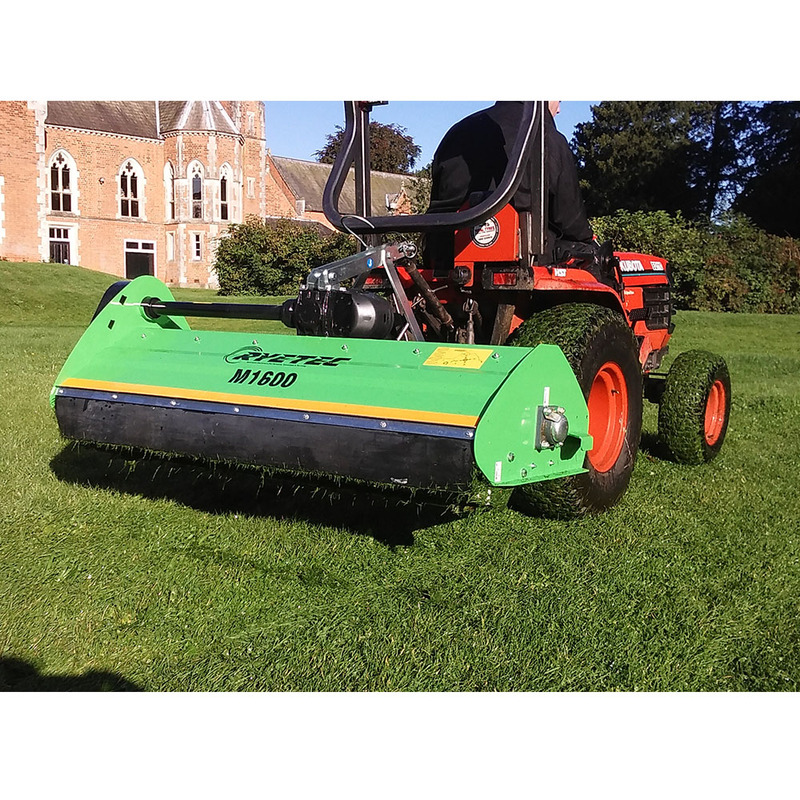 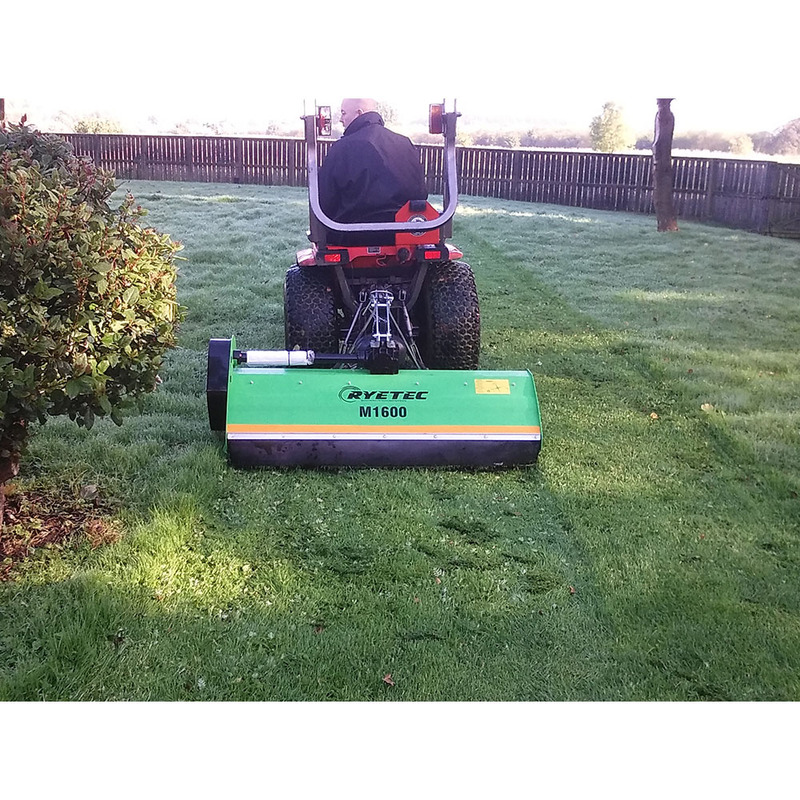 Height of cut is controlled by an adjustable full width rear roller, which follows the ground contours giving an even height of cut while improving the turf surface and flattening any unwanted undulations. 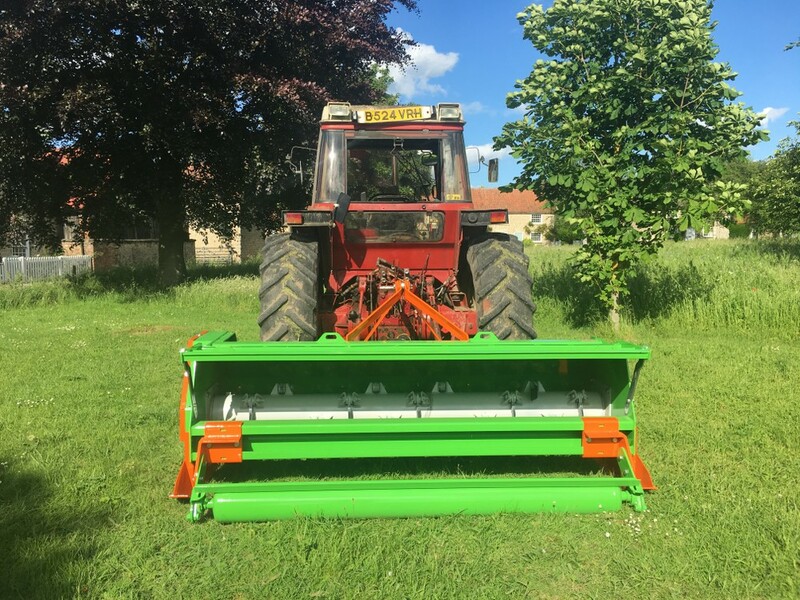 Front castor wheels can be fitted for fine turf work and are recommended when using scarifying blades for excellent ground following characteristics and to avoid scalping on undulating ground. 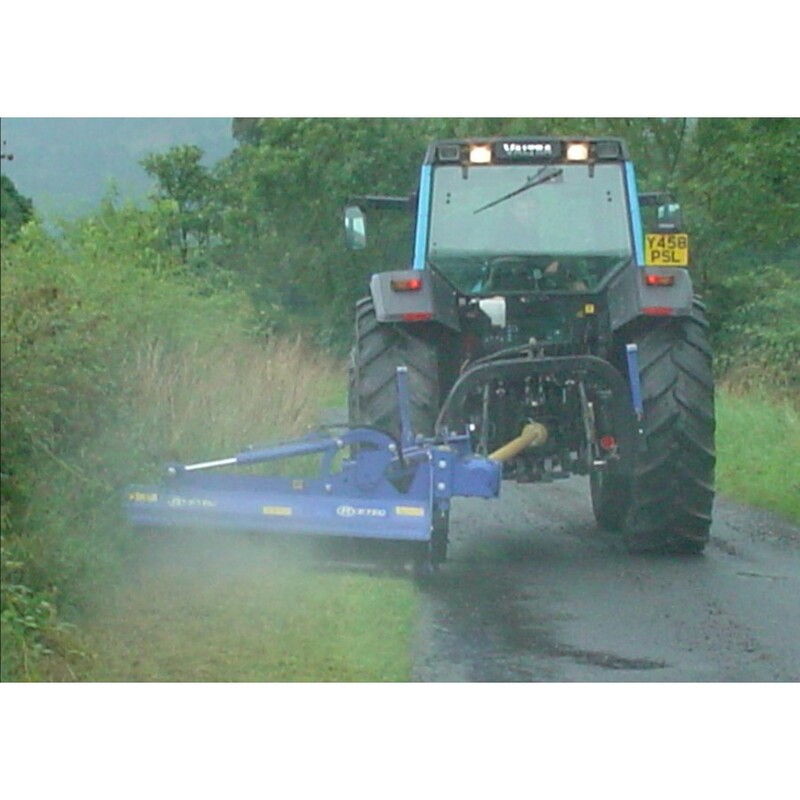 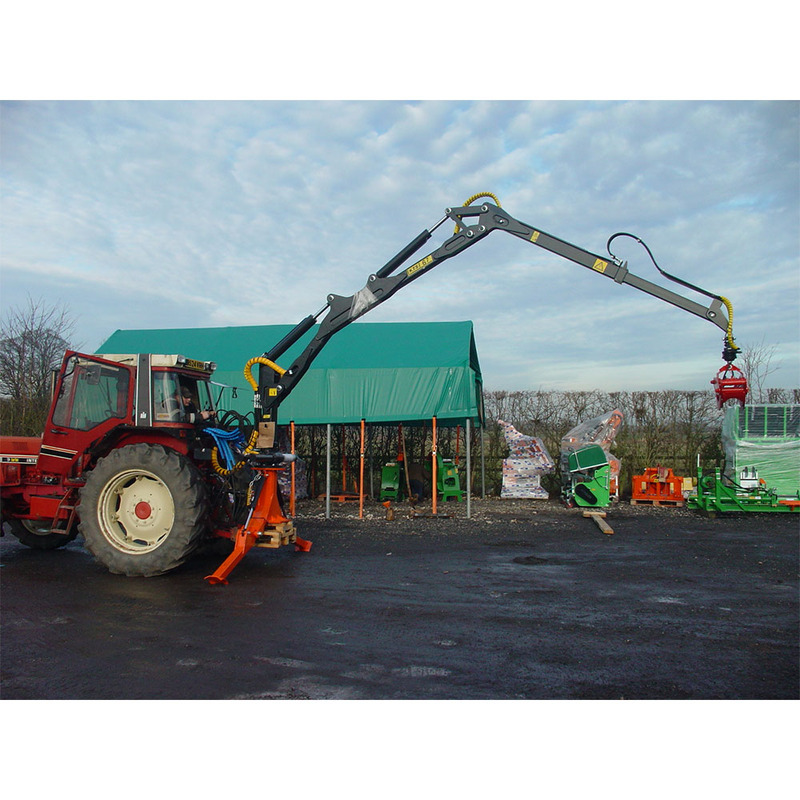 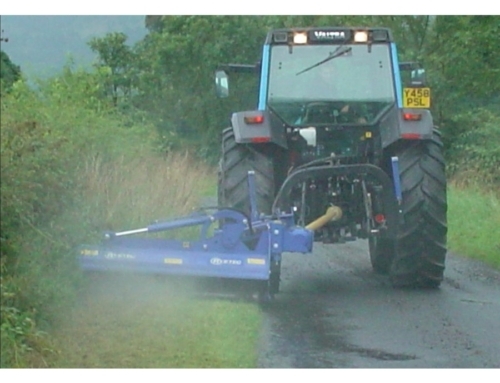 The M960E is a light economy model which takes paddle flails but not scarifying blades nor front castors.